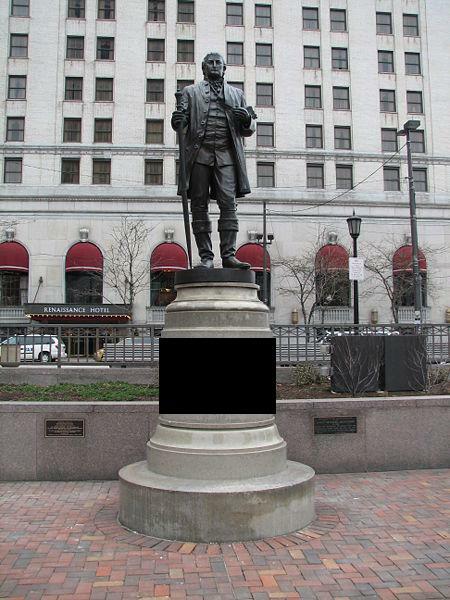 Moses Cleaveland, who founded the U.S. city of Cleveland, which was later named after him. Cracked by two people only – Thejaswi Udupa and Raghuvansh. Well done, both of you! No one got all seven answers right this week, but one person managed to get six – Raghuvansh. Well done! So, presenting the ninth QFI Chennai Super King – Raghuvansh!